Our collection of sheepskin cleaning products and tools will help you to keep your favourite Celtic & Co sheepskin boots and slippers looking beautiful year after year. Designed especially for use on high-quality sheepskin, choose from a wide range of cleaning solutions and rest easy knowing that these products are made with natural fabrics such as sheepskin and suede in mind. 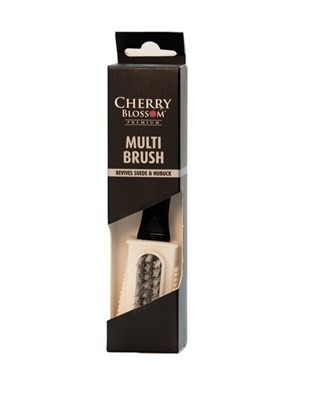 To remove hard dirt from sheepskin boots, the Cherry Blossom multi brush is the ideal tool to use. With synthetic bristles and a rubber cap, it is hard enough to buff away dirt yet gentle enough to use on suede and sheepskin footwear and accessories. To clean sheepskin clothing, accessories or homeware, try Celtic wool wash. 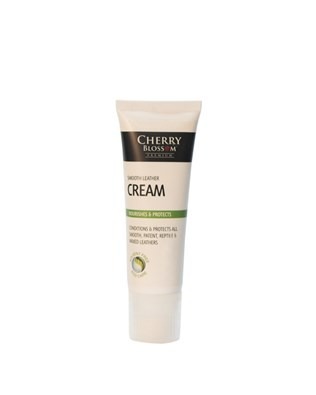 This gently perfumed sheepskin cleaning solution can be used on both machine and hand-wash products. 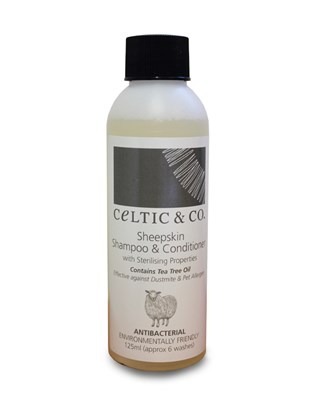 To love and care for all of your sheepskin, suede and leather products from Celtic & Co, shop our cleaning products online. If you’re planning on wearing suede or leather boots during autumn and winter when the chances of rain, sleet and snow is likely, the Ultra Repel footwear protection solution will help to protect your shoes from muddy puddles, rain and snow. 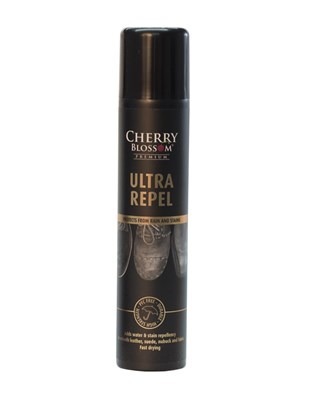 Ultra Repel can be used on leather, nubuck and suede and will cause liquids to simply slide off the surface of your shoes, without altering the finish of the shoe. 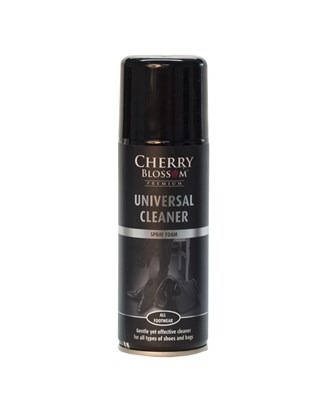 Another fantastic product is the Universal Protector Spray. This powerful cleaning solution helps to repel all kinds of liquids and stains. Suitable on leather, suede, nubuck and fabric footwear as well as clothing and accessories, protect your favourite Celtic & Co items from dirt and grime. While we’re talking about protecting shoes, why not protect your feet too, with sheepskin insoles. Available for adults and children, they are suitable for almost all boots and shoes and provide warmth and comfort. 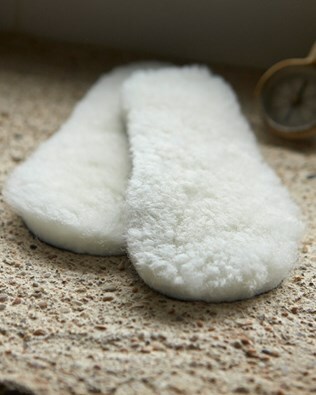 To keep your sheepskin insoles smelling fresh, wash with Celtic Wool Wash.